I just recently discovered alt-J while traveling! He has such a unique sound and it’s really showcased in this song! He just released a new album called “An Awesome Wave”, it’s really great, give it a listen! 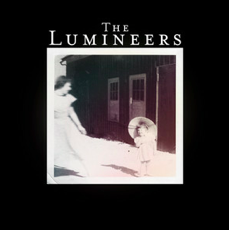 The Lumineers recently gained popularity for their single, “Ho Hey“, but that’s hardly the best song on their album. If this is the only song you’ve heard by them, I strongly recommend you listen to the rest of their album, it’s amazing. I haven’t listened to an album in the longest time where I can genuinely say I enjoy every single song. Their sound is eclectic and raw and truly a treat to listen to. Enjoy!